Limited seating available for this show. Birmingham’s world-famous reggae stars UB40 have announced a massive tour this year to celebrate their 40th anniversary! 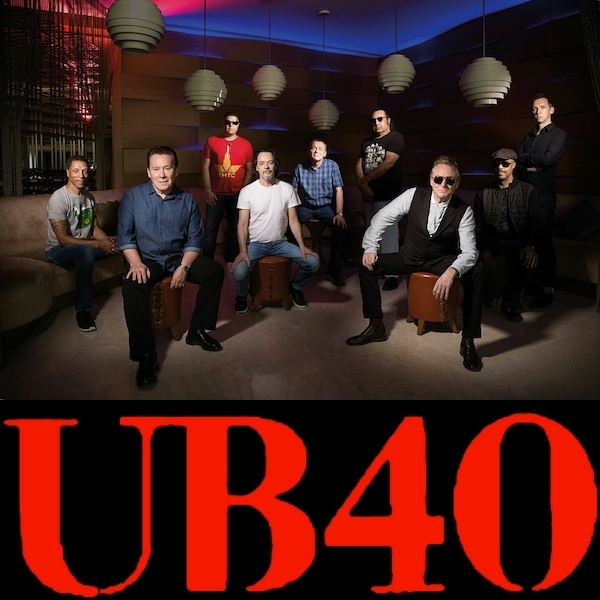 Featuring UB40s five founding members Robin Campbell, Brian Travers, Jimmy Brown, Earl Falconer and Norman Hassan, and long-time members Duncan Campbell, Martin Meredith, Lawrence Parry and Tony Mullings, the band will embark on their 40 date tour across the US! 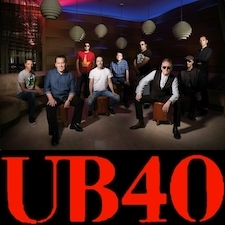 Fans can expect to hear UB40s greatest hits, including Food For Thought, One In Ten, Kingston Town, (I Can’t Help) Falling in Love With You and Red, Red Wine, among many, many others. This entry was posted	on Tuesday, February 19th, 2019 at 4:06 pm	and is filed under Live Music, Pop, Reggae, Schedule, Uncategorized. You can follow any responses to this entry through the RSS 2.0 feed. Both comments and pings are currently closed.